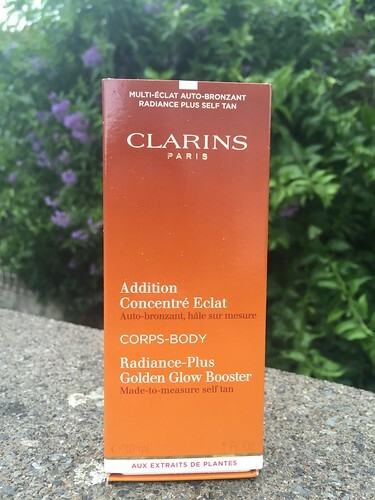 I recently received this Clarins Body Radiance-Plus Golden Glow Booster thanks to The Loop at Dublin & Cork Airport. 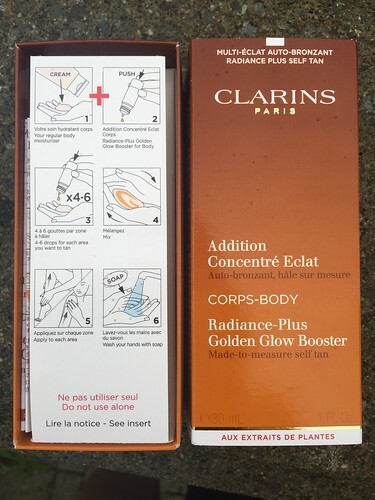 I am obsessed with fake tans and love to try out different brands so I found this one really interesting as the application process was a little different to the others that I have tried. 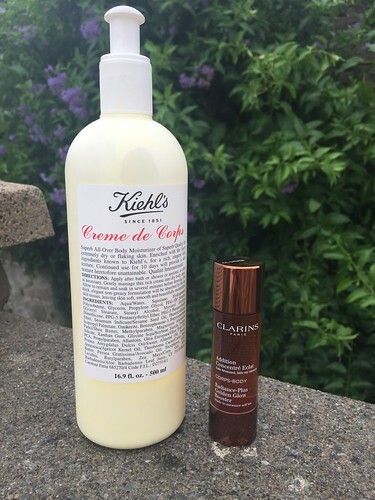 This one is totally customisable and it works by adding several drops of the self tanner to your own moisturising cream, (I used Kiehls Creme De Corps) mixing it well then applying it to each different area of your body. What I love about this product is that it isn’t drying on your skin, you are moisturising as normal but still getting a gradual tan. 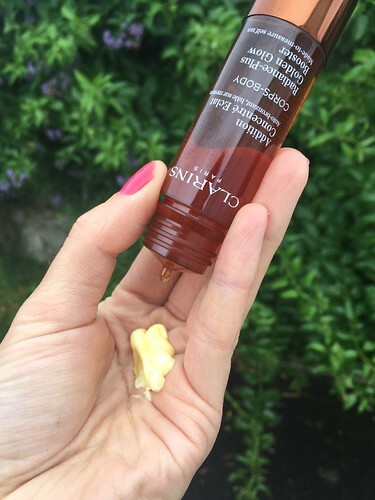 My only downside to this product was that I had to experiment with the amount of drops to use for each body part – they recommend 4-6 on the box but I found that I needed to use closer to ten for areas such as my arms or legs – I tried 15 but that was definitely too much! The tan develops very gradually and is extremely natural looking. 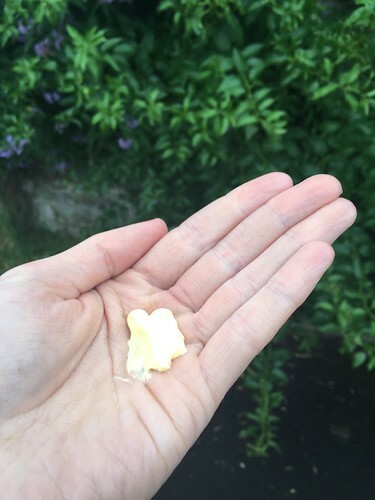 It doesn’t have a bad smell as it blends so well with your moisturiser and its all round a pretty easy to use product. If you want to have a deep tan then I definitely would not recommend it but if you just want a soft, natural glow then it is absolutely worth trying out! 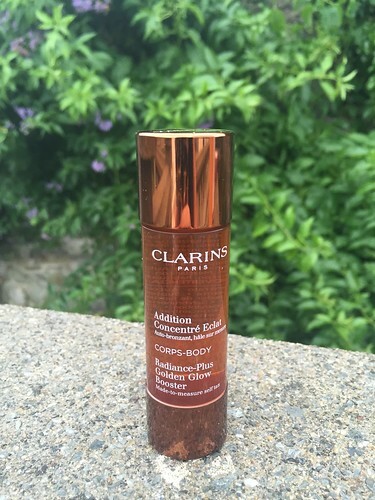 The tan is dermatologically tested, non comedogenic and suitable for all skin types so everyone can give it a go! You can pick this product up at The Loop in Dublin or Cork airport for only €28, at least 15% cheaper than downtown prices so if you are travelling soon be sure to check it out, either in store or online with the click and collect option. Happy Travels and Happy Shopping!